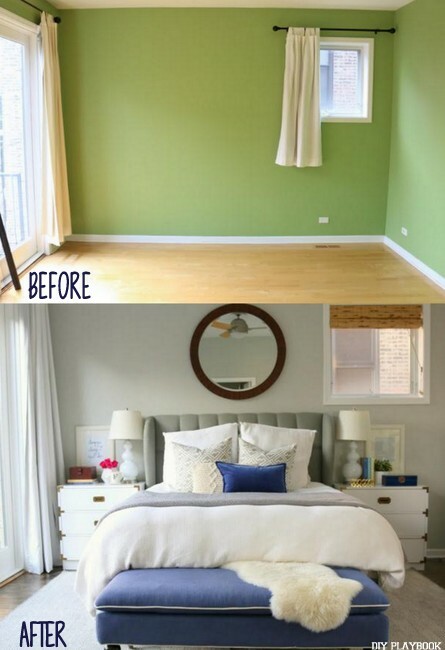 Painting a room can instantly transform the look, feel, and style of any space. Heck just by adding a fresh coat of paint, you can make an old, grungy room look new again and make your new home reflect your style right from the very start. Because paint adds an immediate sense of freshness and personal style, we highly recommend all new homeowners paint what they can when they move into their new space. We also recommend painting your space right away if you bought your house or apartment from a smoker (more details on that in this post), but that’s another story. As much as we are strong advocates for giving your home a fresh coat of paint as soon as you can after buying it, we also recognize that this is not always the reality. 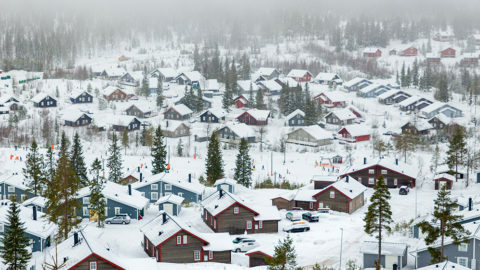 With the chaos of closing on your new place, packing, planning and eventually moving, painting your new home before (or soon after) you move in is not always a realistic goal or an important priority. Instead of totally writing off the possibility of painting your space right away because of the cost concerns, we wanted to answer a question that could potentially make painting your new place immediately more of a reality. Our research found that large retail brands that sell paint (like Home Depot, Lowe’s, Menards, etc.) DO indeed put their paint on sale throughout the year. It appears that these paints are most likely to be discounted in the summer months, and more specifically around holidays (weekend of Memorial Day, 4th of July, and Labor Day). There are also sales at specific paint supply stores (like Sherwin Williams or Benjamin Moore) more frequently throughout the year. Subscribing to these brands’ email lists will help you keep up on exactly when these brands are hosting these sales. 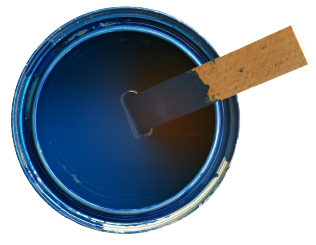 Note: When paint does go on sale, the most common sales are between 20%-35% off. Anything larger than that range is a real STEAL! So what if the paint is on sale the weekend of 4th of July, you don’t need it until you move-in in late September, you have no clue what color you need just yet, BUT you still want to take advantage of the sales? 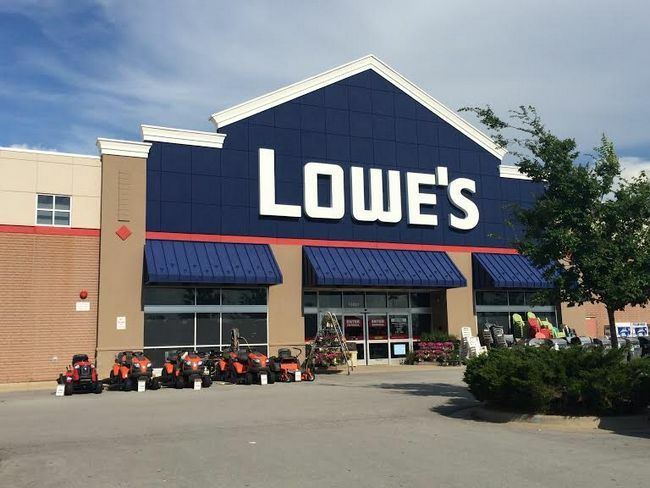 Many of these stores will allow you to buy the paint in July (on-sale) and bring back the paint months later to get it mixed into the color you’ll eventually need. 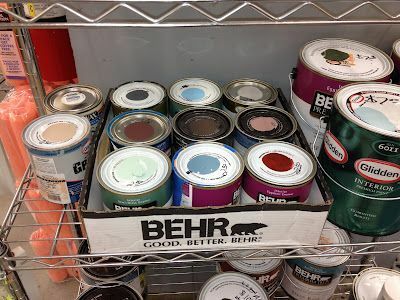 Another way to find paint that is discounted is by checking to see if the paint store or large hardware store is selling discontinued colors for a discounted rate. 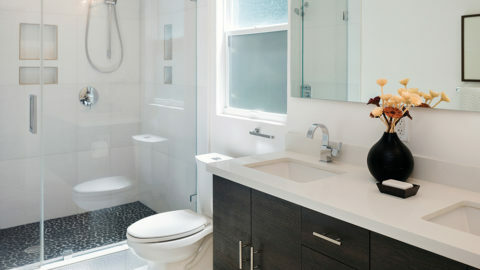 Just because the brand isn’t making that specific color anymore doesn’t mean that it won’t look amazing in your space. But if you do choose to go with a discontinued color for the discount, make sure you get enough (and maybe get some back up too). You can always color match this paint by bringing a sample to a large hardware retailer, but it’s better to get the discontinued colors on super sale while it lasts! 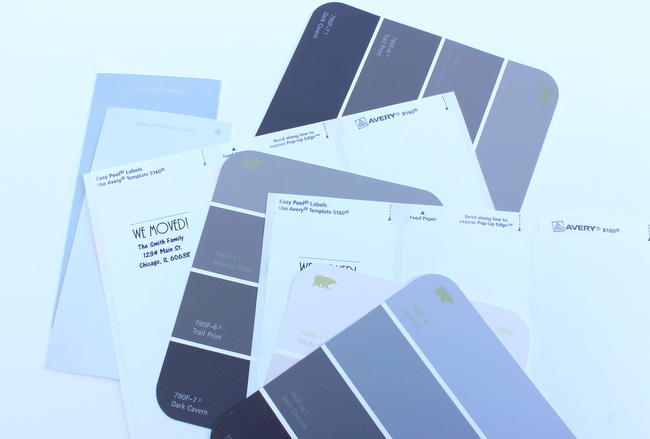 Usually all paint stores or large hardware retailers have a super clearance section for “misfit” paints, or as the professionals call it — the mis-tints. This collection of perfectly good paint is on super-duper sale (as low as $5 a gallon) because it was mixed into the wrong color or mixed with a different shade than anticipated or desired. Just because that color didn’t match the original plan does not mean it won’t do the trick in your home. 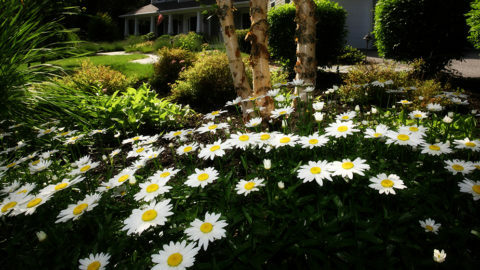 For literally a fraction of the cost, this paint is extremely affordable if you get lucky with the colors. 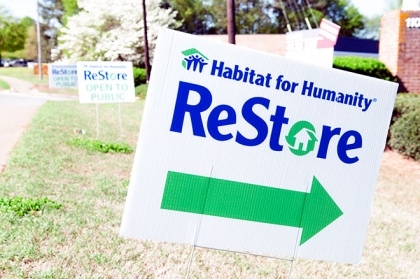 Habitat for Humanity Restore is a group of non-profit home improvement stores and donation centers that sell new and gently used furniture, appliances, home accessories, building materials and more at a fraction of the retail price. The profits made at the stores are then donated to help build homes for families in need. 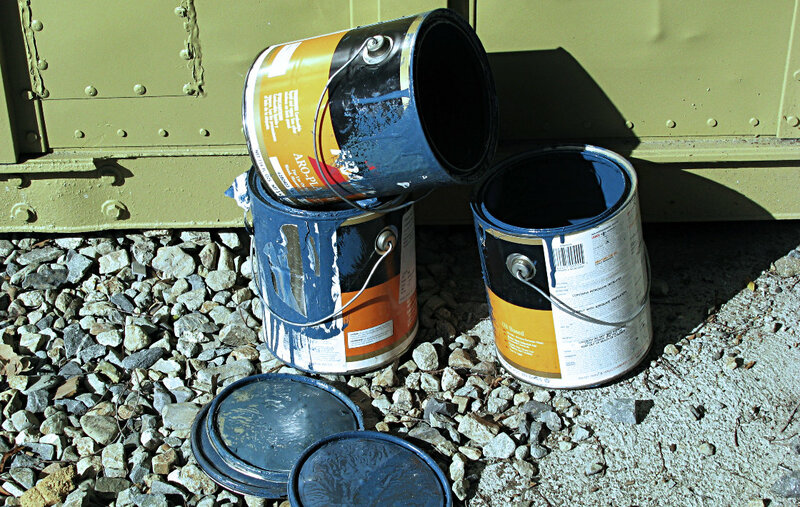 Many times we have seen NEW or very close to new gallons of paint donated from large job sites. Whether the job site had leftover or switched paint colors at the last-minute, this paint is quality and being sold for a fraction of the original price. Plus, you’re helping a good cause! The only problem is that not all locations have the same stock or even have a lot of paint in stock, but it’s worth looking into it just to be sure! So does paint really go on sale? YES! It’s pretty clear that there a few different ways you can find paint at a discounted price in order to paint your space without breaking the bank. And if you’re DIY-ing the paint job AND getting the paint on sale, you’re upgrading your property without making a huge investment, which sounds like a win, win to us!